← Is There Lead in Your Lunch Box? 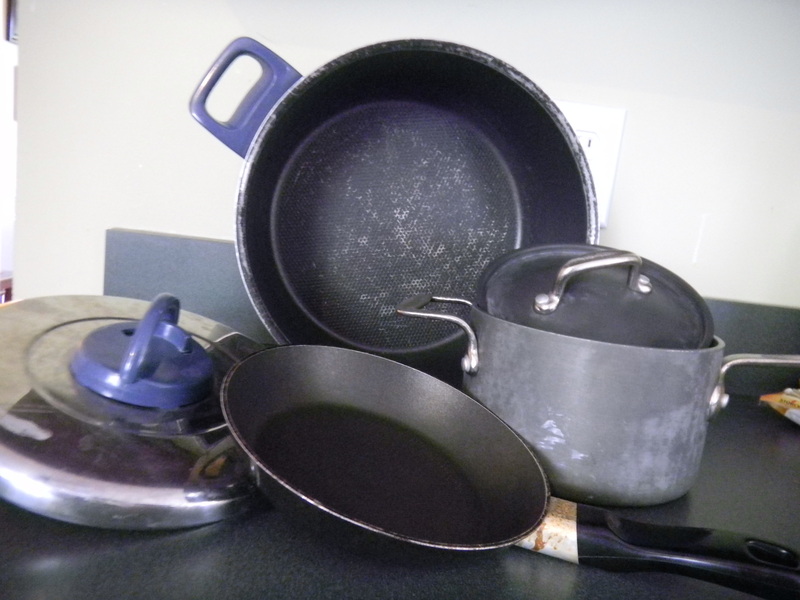 Is it time to upgrade the old non-stick pots and pans you bought years ago? Chances are they are flaking off and “seasoning” your food with not-so-tasty toxins! If you purchase new Unison™ cookware from Calphalon, they will pay to ship your old pans back to them, where they will recycle them properly. This is a good trade off if you are in the market for new pots and pans, and they also throw in 2 reusable (100% recycled cotton) shopping bags to applaud your recycling efforts! 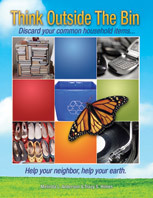 This entry was posted in Cookware, Pots and Pans and tagged Calphalon, green living, postaday2011, recycle cookware, recycle pots and pans, renew, Unison. Bookmark the permalink.